Apple is indeed preparing a smaller version of its wildly popular iPad tablet and it will launch this coming October for between $200 and $250, a new report claims. Numerous earlier reports have suggested that an iPad with a 7.85-inch display will launch in the third or fourth quarter this year, and now Apple watcher iMore has reinforced these rumors. The site, which has reported accurate information about unannounced Apple products in the past, says the scaled down tablet will look exactly like the current 9.7-inch iPad but smaller. 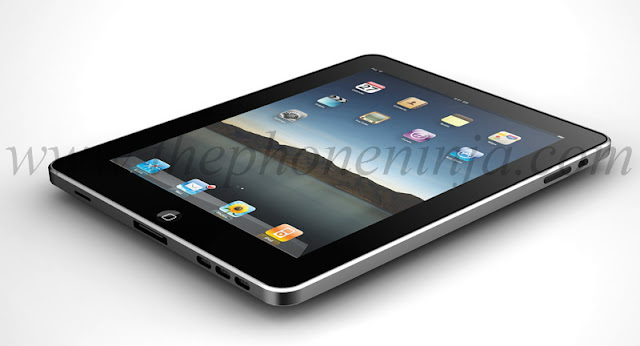 It will also feature a display resolution of 2,048 x 1,536 pixels, identical to the panel on Apple’s new iPad. If iMore’s report is accurate, the move will likely be a crushing blow to vendors like Samsung and HTC, which continue to struggle in the tablet market. A $200 or $250 “iPad mini,” as it has been called, would also likely pose a huge problem for both Amazon and Barnes & Noble, each of which offers a low-cost tablet in addition to their eReader products.